The adult social care arena can be complex to navigate and we are initially able to provide advice and information to sign post you in the right direction, be it your local services who provide a free service or privately via Epiphany. We are able to advise on a vast range of social care issues from eligibility criteria to resources and benefits you may be entitled to, how to source the best care home for your needs, as well as how to resolve complex care related scenario’s you are faced with. We initially provide a free 15 minute evaluation of your situation and to ascertain your concerns which can be followed up with a more thorough consultation as required. Alternatively, we are happy to redirect you to your local social services department or voluntary organisations that may be able to assist you. Being equipped with the right information and advice enables informed decisions to be made with confidence and the reassurance that the right decisions are being made. Epiphany can assist in a variety of ways to ensure your care journey is seamless and stress free. Our private alternative route to adult care provision; provides a highly professional service, with the support and information you need every step of the way. Having an Epiphany representative ensures you have a dedicated and committed advocate to co-ordinate and facilitate the care you need, precisely when you need it and in accordance with your personalised wishes and preferences. Our holistic approach leaves no stone unturned with the comprehensive nature of our assessments capturing risks, so as to fully maximise well-being and welfare. At Epiphany, our ultimate goal is to facilitate care without compromise, care without confusion and care without stress, via our Adult Care Consultants who are experts within the adult care sector and consistently achieve positive outcomes that enhance quality of life. 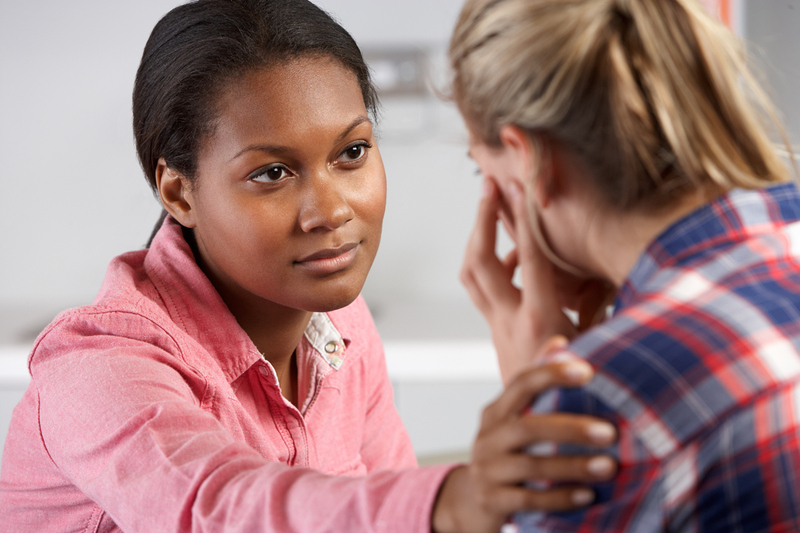 Our full range of services are divided into four categories and inclusive of private independent social work advice and intervention, to act on your behalf and in accordance with your expressed wishes so as to achieve positive outcomes for our vulnerable clients and their support networks. The adult social care arena can be complex to navigate and we are initially able to provide advice and information to sign post you in the right direction, be it your local services who provide a free service or privately via Epiphany. We are able to advice on a vast range of social care issues from eligibility criteria’s to resources and benefits you may be entitled to, how to source the best care home for your needs, as well as how to resolve complex care related scenario’s you are faced with. We initially provide a free 15 minute evaluation of your situation to ascertain your concerns, which can then be followed up with a more thorough consultation as required. Alternatively, we are happy to redirect you to your local social services department or voluntary organisations that may be able to assist you. Being equipped with the right information and advice enables informed decisions to be made with confidence and the reassurance that the right decisions are consistently being made to achieve positive outcomes. Knowledge is power and at Epiphany our level of experience and insight ensures we are in a strong position to advocate on your behalf. We can empower you with relevant information and knowledge to enable you to advocate independently, accompany you to provide support or we can actively advocate on your behalf via representation; to actively seek the outcomes you are pursuing. Assistance with complaints, challenging unsatisfactory decisions or accompanying you to a meeting to ensure your voice is heard, and listened to. We will always provide honest impartial advice pertaining to the feasibility of success for the care outcome you are pursuing, in line with pertinent and relevant legislation. The Care Act 2014 also states that Local authorities have a duty to involve people in decision making pertaining to their care and support. Irrespective of the complexity of a person’s needs, local authorities are required to help people express their wishes, feelings and support them in weighing up their options, and assist them in making their own decisions. The advocacy duty will apply from the point of first contact with the local authority and at any subsequent stage of the assessment, planning, care review, safeguarding enquiry or safeguarding adult review. Where there is not an appropriate individual to support them, an independent advocate must be appointed to support and represent the person for the purpose of assisting their involvement, which is a role Epiphany are able to assist with. An assessment is free via social services however, due to the increasing pressure on the public sector it is often not feasible for vulnerable clients to be seen straight away, with waiting lists now common predicament. At Epiphany our assessments are holistic in nature to ensure we fully encapsulate our clients overall needs and we are subsequently able to advice on the most appropriate level of support to meet your identified needs. With your consent, we will liaise with your GP or any other professionals involved in your care, so as to work in a multi-disciplinary fashion that facilitates full insight into all aspects of your needs. Underpinning our assessments is a risk analysis which ensures that all risk factors are clearly identified. We critically evaluate all the information gathered and will always provide logical common-sensical recommendations, with the objective of alleviating risks and maximising health, safety and well -being. Our assessments will also enlighten you as to your position in line with The Care Act’s statutory eligibility needs criteria, which is used by social services to determine eligibility to service provision. Our assessments also fully evaluate your home environment and its long-term suitability for your needs. Upon completion of your assessment clearly outlining your needs, you are provided with a hard copy and subsequently free to pursue your own care arrangements. Alternatively, Epiphany is happy to assist you with the next stage of your care journey via support planning, procurement and brokerage. Upon identifying your need’s, we are able to undertake support planning on your behalf. A support plan is a detailed document outlining identified needs alongside specifically how each need will be met. For example, a need for assistance with personal care would require the provision of a carer to visit at an agreed time to undertake the task. We pay great attention to detail within our support planning so as to ensure the care delivered is personalised precisely in line with every client’s personal preferences and expectations. Once you conclude on your preferences for service delivery, we are able to act on your behalf to procure your desired services in accordance with your support plan. Epiphany can assist as much or as little as you desire in sourcing the right caliber of people to provide the care you require to meet your needs. 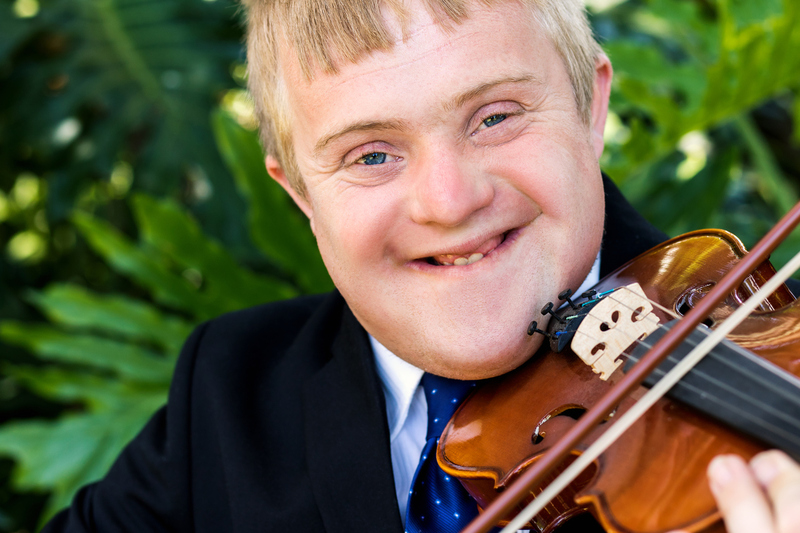 We understand that each individual is unique and should have their care delivered in a manner that ensures dignity and respect, alongside expressed preferences while maintaining full control Therefore uponcompletion of your support plan the next step is to identify the right care provider for you. Procurement entails the process of seeking and identifying a suitable service provider to meet needs identified within the assessment and the ensuing support plan; which stipulates how those needs are to be specifically met. Epiphany can provide advice and information about appropriate providers to meet your specified needs in accordance with your personal wishes and preferences. We provide you with the relevant information within a report enabling you to pursue your preferred choices or we can take advice from you as to your preferred providers and actively facilitate your preferred option on your behalf. We are further able to engage in brokerage to negotiate your fees and ensure costs are proportionate and appropriate for the level of client needs. We are able to facilitate care at home via the procurement of an appropriate selection of service providers for you to select from; be it a home care agency or directly employing appropriate carers who have been vetted and hold a current DBS. We encourage clients and their families to be actively involved in the selection process. Home care services can be facilitated via a home care agency registered by CQC or via an introduction agency where self-employed carers are matched to your requirements for you to directly employ. This entails a contract between client and the carer with the relationship managed between you independently. However, in comparison a domiciliary homecare agency is registered and inspected by CQC and must consistently evidence that stringent requirements are being met in line with expected CQC care standards. This provides a safeguard to clients and has the added reassurance that the overall management and service provision of your chosen homecare agency; must adhere to and meet CQC requirements so as to maintain registration. Live in care provides the advantage of 24 hour care within a client’s own home environment and is the perfect alternative to moving away from the familiarity and sentimental value of one’s own home environment and into a placement. This style of care provision is becoming increasingly popular and is particularly conducive to the well-being of clients diagnosed with dementia where research has shown that familiarity can make a meaningful difference. Familiarity in the care context means possessing sufficient experience with a place or process to enable it to be transferred into a person’s long-term memory bank. An individual with dementia will find it harder to establish such familiarity with new things, or things that change in their lives, and this can therefore cause them to become anxious and confused making 24 hour live in care at home the perfect solution. Should a placement away from your home present as the most appropriate option we are available to assist every step of the way. Our level of expertise and insight enables us to research and present you with suitable care homes able to meet your identified needs and cater for your individual preferences. Our comprehensive assessment ensures that your level of need is clearly identified and outlined so as to facilitate a weekly cost that is proportionate to your specific needs. In addition to the location and weekly cost of your chosen home, there are a variety of significant factors that should also impinge upon your final decision. Above all we are able ensure a smooth and seamless transition into your care home placement. For self – funders an assessment at the point of entry into a care home is essential in providing clarity and reassurance, as to whether your needs are in line with the national eligibility criteria. This determines the likelihood of social services funding for your care once your personal finances deplete to the funding threshold and you no longer have the resources to fund your care privately. 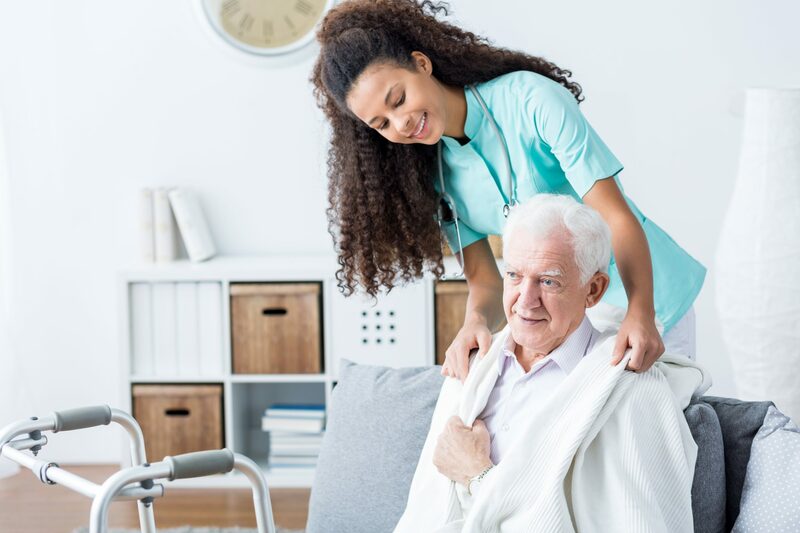 As with a residential placement, a nursing home provides 24 hour care but with the 24 hour presence of a qualified registered nurse on the premises. The criteria for nursing care therefore usually entails clearly identified nursing needs, which cannot be met within a residential setting with support from community nursing teams such as district nurses. Nursing care entails the 24 hour presence of a qualified nurse on site, who would be available to address complex care needs. This is an important distinction to make as nursing placements are more expensive in comparison to residential placements. NHS continuing healthcare consists of a package of ongoing care that is arranged and funded solely by the NHS. Eligibility is determined by an individual being found to have a ‘primary health need’… Such care is provided to an individual aged 18 or over to meet needs that have arisen as a result of disability, accident or illness. Continuing healthcare is not means tested as adult care services are. Clients meeting the criteria do not have to contribute towards the cost of the care provided which is provided free under the NHS. Eligibility is initially instigated via an initial continuing care checklist which Epiphany can undertake on your behalf. The checklist determines whether clients have a sufficient level of health needs to potentially meet the criteria and progress to a full assessment. A full NHS continuing care assessment is completed by a health professional and social worker, with Epiphany happy to remain involved throughout the process to represent our clients interests. Care Management entails a designated care consultant undertaking the day to day management of a vulnerable adults care needs. We understand time is precious and the heightened stress of dealing with the conflicting demands of an adult with care needs alongside work and family commitments can be challenging. 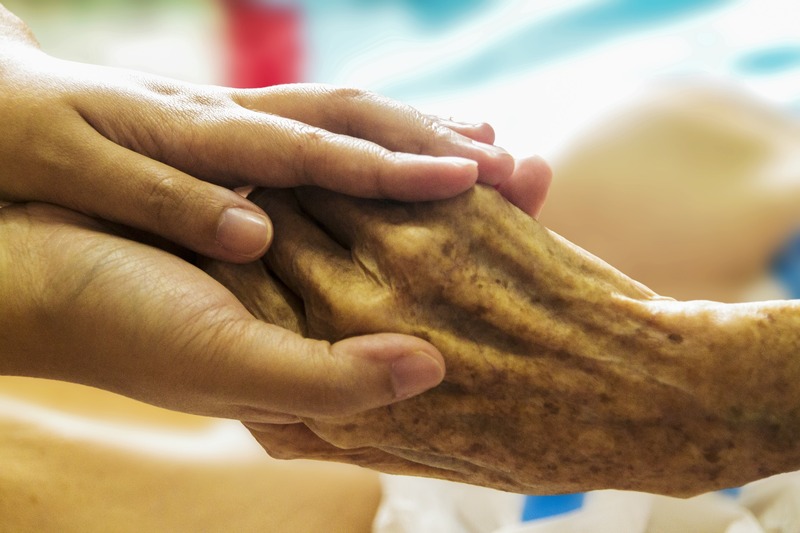 Epiphany are able to provide balance by taking on the numerous care management tasks associated with ensuring the welfare of a vulnerable adult. Our involvement and intervention ensures precious time can be focused on spending quality time with those who are dear to you, while Epiphany take on the essential time-timeconsuming tasks to ensure the welfare and well-being of vulnerable clients. We can act as an interface between yourself and social services or arrange and manage the care of the vulnerable adult privately. Being instructed by you enables us to step into your shoes and effectively represent you to positive effect, due to our level of expertise and understanding, as well as our ability to robustly advocate for and ensure the best interests of our clients. Acting on your instructions we can instigate a referral to social services for a statutory assessment and carers assessment in line with the Care Act 2014, provide representation at assessment to ensure all the right information is relayed and levels of risks made clearly prevalent. Following assessment, we can also play a role in ensuring the support plan is adequately personalised and in line with your specified care needs. Alternatively, as some local authorities now charge those with savings in excess of £23,250 (self-funders) a fee for procurement/brokerage, we are also happy to undertake this on your behalf as required. With provision via social services there is often the choice of a personal budget allocated via Direct Payments to enable clients to purchase care independently, or a personal budget managed by the authority to purchase care on your behalf from private or in-house domiciliary care provision. We are able to assist with Direct Payments to ensure you are able to expediently employ the right caliber of staff to meet your needs and ensure your allocated funds are effectively spent from the outset, rather than start accumulating due to difficulties identifying a suitable carer. This is particularly prevalent as social services can claw back funds that are not spent by the end of the financial year. Entails all of the above on a fully private basis and is an invaluable service for self -funders to ensure the right care decisions are made from the outset. Liaising with all relevant professionals, your care manager will ensure all the necessary care and support needs are appropriately addressed, provided and maintained. Support planning and facilitating care provision, reviewing and ensuring client satisfaction as well as addressing any arising concerns or crisis situations that might arise. This is an ideal scenario where family and support networks are struggling to understand the complexities of the care process and lack sufficient time to fully support a vulnerable adult. Due to our experience and specialist knowledge of the care sector, we can ensure you have the relevant information required to make sound decisions. This provides you with peace of mind that important tasks are being addressed, while alleviating your stress and allowing you quality time with your loved one. Ensuring the health and well-being of a vulnerable adult’s support network is imperative to us and the reassurance that Epiphany provides by alleviating stress can be invaluable in numerous ways, inclusive of ensuring you only acquire the care you need and being charged a fair fee that clearly reflects the level of need actually required by each client. We ensure there is transparency in the charging process rather than allow clients to incur unecessary costs, or imposed hours from care providers with their own agenda. We can assist as much or as little as you require, either fully representing you and your interest’s or supporting and enabling you to do so. All aspects of care are effectively, facilitated and managed in line with the instructions of our clients, in a manner that ensures that the best interests of the client remain paramount. We operate a visiting service which is ideal both for those within their own homes or in a residential /nursing placement or supported housing. This is ideal to reassure those who are geographically remote from their vulnerable relative or are overwhelmed with the conflicting demands of work and family. We undertake welfare visits to any vulnerable client in any location, simply to ensure all is well and that the standard of care provided is adequate and appropriately meeting needs. A report is provided outlining our findings and any welfare recommendations which we are then able to instigate to ensure the best interests of our clients. This can be particularly helpful for solicitors or anyone acting on behalf of a vulnerable adult as a deputy via Lasting Power of Attorney. Effective management of Direct Payments ensures the personal budget allocated to clients are efficiently utilised to meet identified needs. However confusion and uncertainty can often hinder the process of identifying a suitable carer to meet specific needs and this can be particularly prevalent where clients have complex needs. Difficulties identifying the right care results in DP funds accumulating and unspent funds can eventually be recouped back by social services. It is therefore important to get the right support from the outset and have clarity on what the allocated funds can actually be spent on. Epiphany can assist by ensuring personalised support plans effectively outline our clients needs and the preferred outcomes, which then effectively validates how clients choose to spend their personal budget. Advice and support from care specialists who fully understand the care arena and are dedicated to ensuring positive outcomes for clients and their families embarking on a care journey. Seeking professional advice ensures the right decisions are made and that the overall needs of vulnerable adults are met in a seamless and expedient manner that ensures reassurance and peace of mind for all involved. The involvement of a care professional is without doubt an invaluable resource that can ensure your care journey is seamless and alleviate stress to all involved. Our Knowledge, insight and understanding of the social care arena, as well as the legal framework it embodies, enables us to guide you throughout your care journey while actively acting in your very best interests,to ensure positive outcomes and well-being. It is imperative that vulnerable adults have clarity pertaining to their specific care needs, which is facilitated via an assessment. This knowledge ensures that they can be reassured that the right services are arranged to meet their needs and that clients only purchase the care required. 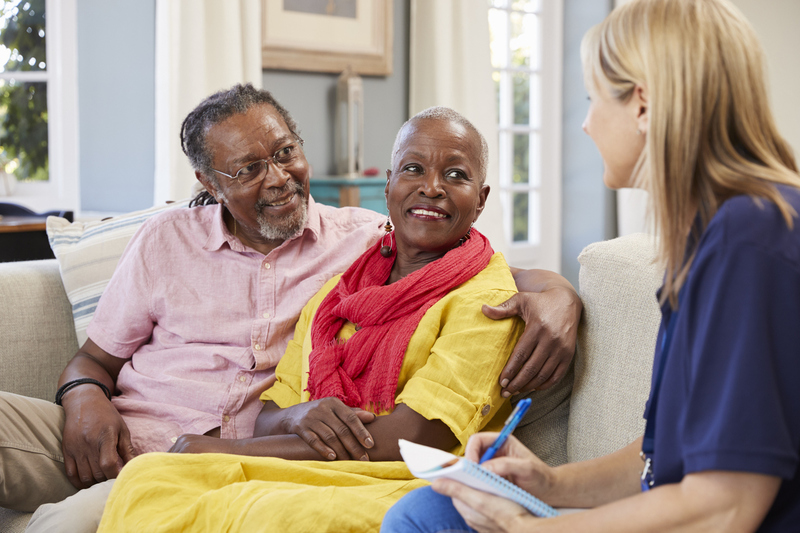 The intervention of Epiphany ensures you have a knowledgeable care representative to act in your very best interests, enabling us to achieve the right outcomes for you. We are dedicated to safeguarding the welfare of our vulnerable client’s and diligently seek to maximise well- being. Manoeuvring the care arena can be a complex and confusing journey. The intervention of Epiphany ensures you are equipped with the right knowledge and insight to make informed decisions, with clarity on available care choices to ensure the best quality of life possible.